As you can see there are tons of fabulous prizes. 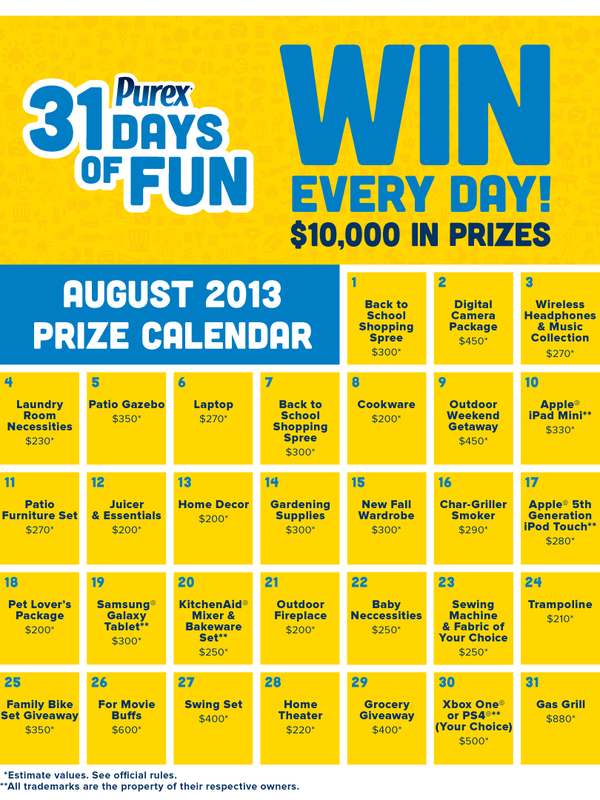 I would love to win an Apple Mini, Pet Lover's Package, Grocery Giveaway or Home Theater. What would you be excited to win? 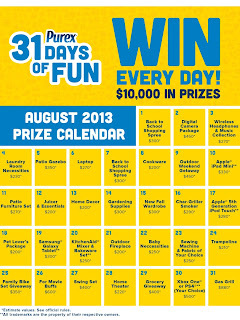 Be sure to check back here on August 1st for your link to enter.